Chutney, a relish that originated in India where the tradition of mixing spices, fruits and vegetables is credited with creating sensational regional delicacies. 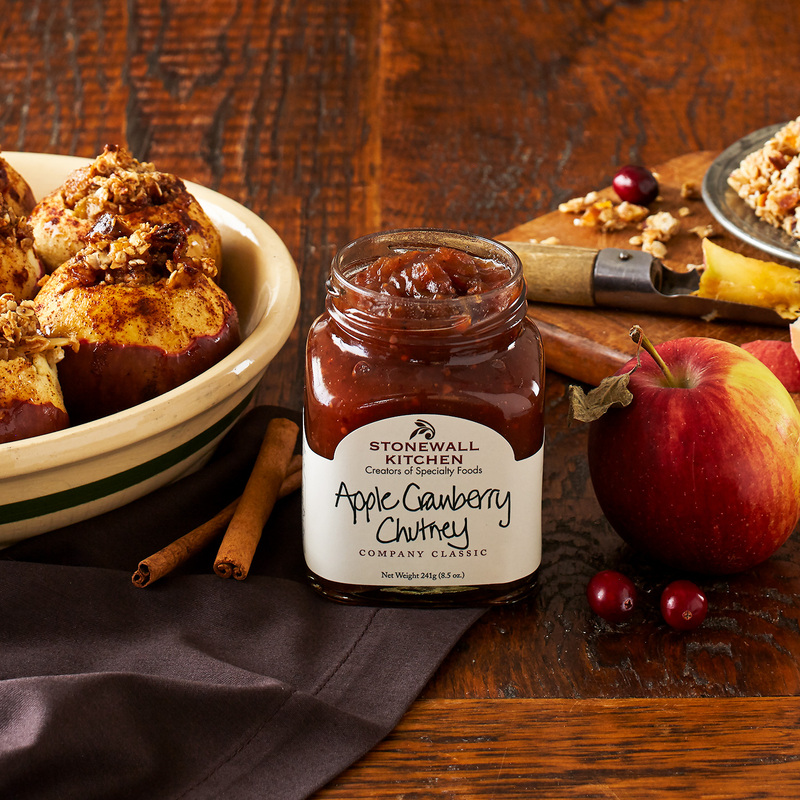 We respect this age-old collaboration between sweet and savory and worked hard to perfect all of our truly authentic tasting chutney recipes. 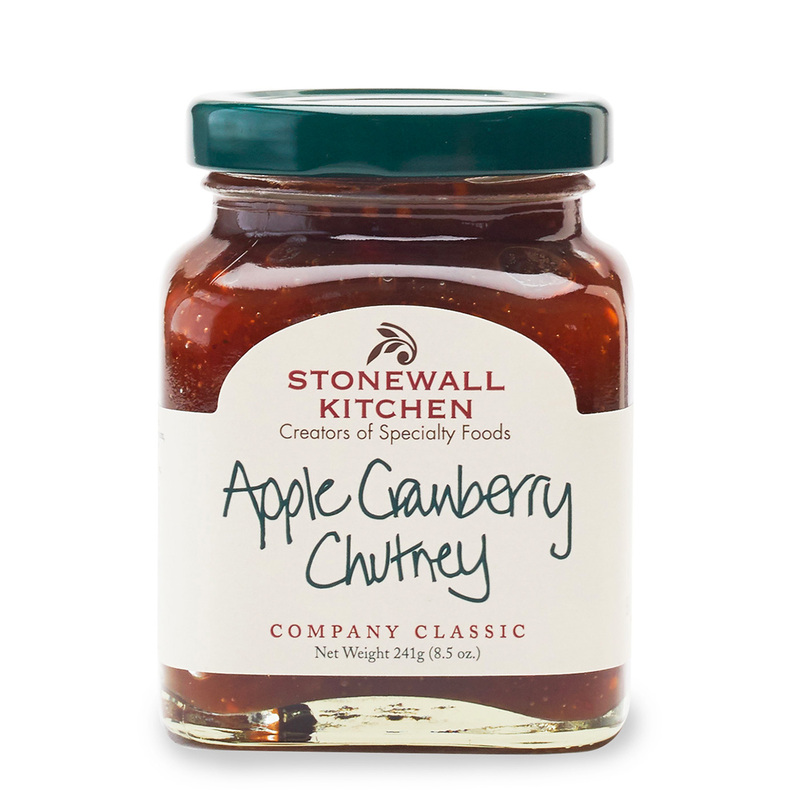 This delectable Apple Cranberry Chutney is full of sweet, ripe apples, tart cranberries and a wonderful array of flavorful herbs and spices. 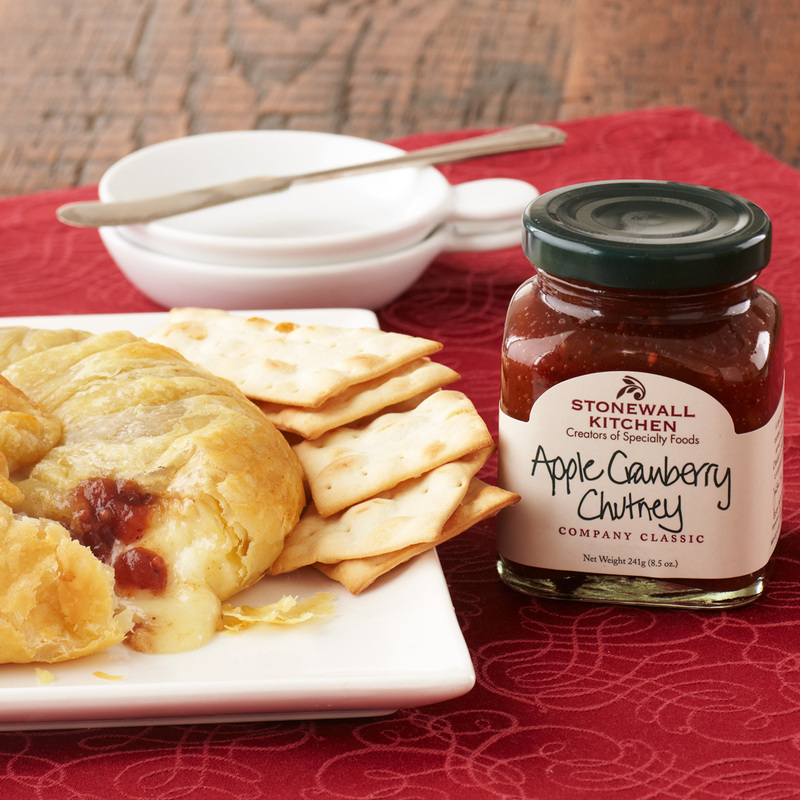 It's especially great with spicy meals, seasoned meats or served on crackers with cheese.